St. Ives Apricot Scrub is DANGEROUS! UPDATE: A class-action lawsuit was filed in December 2016 against the St. Ives Apricot scrub! Read more here about it! 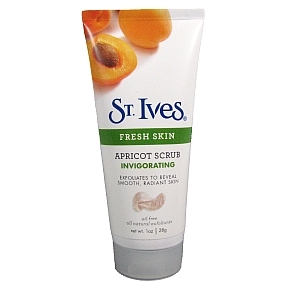 If you would have asked me a couple weeks ago, if I exfoliate, I would have answered "sure" and would have thought of my St. Ives Apricot Scrub. "Sure, 1-2 times a week I do exfoliate!" Scrubs can hurt your skin! But is scrubbing with abrasive coarse Apricot seeds really good for you? The answer is unfortunately: no, it is not! These facial scrubs can hurt your skin! Especially apricot seeds are not rounded. They are too rough for your skin and can cause fine cracks in your skin! On top of it bacteria can collect in these fine cracks! They can hurt your skin more than help! 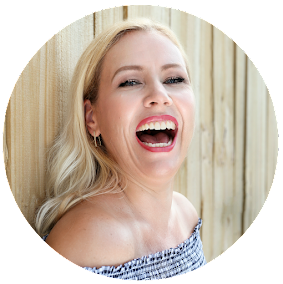 This can lead to redness, inflammation or acne! I have not known this! It always felt just so right to do a nice scrubbing of my face! I thought my skin felt so smooth and clean afterwards, while actually this is just too invasive and real dangerous for your skin! Especially when your skin gets older, you should switch to a more advanced technology than a facial scrub! Micro beads hurt the environment! And while there is facial scrubs out there which use "micro beads" which are far less invasive for your skin than coarse apricot seeds, it is strongly advised to not buy these because they hurt the environment! These micro beads are made out of plastic (polyethylene) and do not dissolve once they are in our drain system. Scientists found dead fish with these micro beads in them! So, what is exfoliating then? A good exfoliater is just a gel, or lotion you put on your skin and leave on! Yes! You leave it on and do not wash it off! 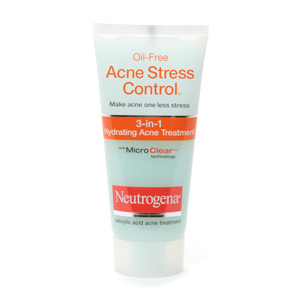 It is a chemical process in your skin and it will diminish blackheads and pimples! It will make your pores finer and it will speed up the process of getting new skin cells! Wow! So amazing! I have not known this! For 2 weeks I have been using an BHA exfoliater now! This made my skin look so much brighter and clearer, its unbelievable. You just have to try an good exfoliater! For real good results you put it on your skin in the morning and in the night. You can follow up with moisturizer or foundation or whatever your regular skin routine includes. Just wait until the exfoliater feels dry before applying your moisturizer or serum. It is highly important to wear a sunscreen on top (at least SPF 30) of it if you wear it on daytime or use it like me: I am using the exfoliater just in the night! They are called AHA and BHA exfoliater. AHAs are for sun-damaged and dry skin because they exfoliate on the surface of skin and also hydrate your skin. BHA is preferred for oily, acne-prone skin and for treating blackheads and white bumps because BHA can get through the oil that's clogging your pores. If your skin is sun-damaged and you're also struggling with acne or clogged pores, use a BHA product. I am a BHA type. BHA exfoliaters are all products which include salicylic acid . You might have heard about salicylic acid in your acne products. And while a lot of cleansers include this: it is actually not advised to use in a cleanser. First of all it should not get in contact with your eyes! So you need another cleanser for your eye-make-up which is inconvenient cause it adds another step in your skin regime! Also: the time the salicylic acid is on your skin is not long enough to exfoliate! An exfoliater needs to stay on your face! It is also important that is has no more or less than 1-2 % salicylic acid and also the pH level should be around 3-4. AHA exfoliaters main ingredient is usually glycolic acid (it can also be: lactic acid, malic acid, mandelic acid, or tartaric acid). An effective AHA product needs to have between 5% and 10% concentration. The ph range should be again between 3 and 4. 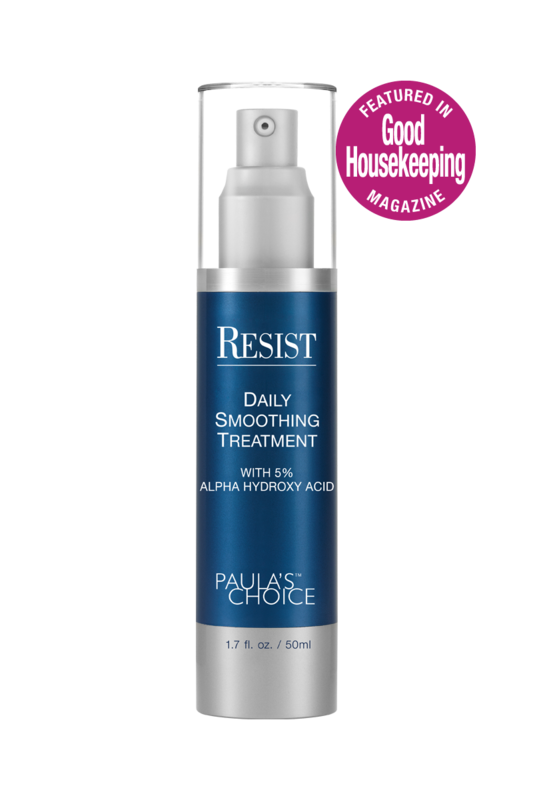 A good choice for an BHA exfoliater is Paulas Choice Skin Perfecting 1% BHA Exfoliant OR Paulas Choice Resist Triple Action which also removes dark spots at the same time! A good choice for an AHA exfoliater is Paulas Choice RESIST Daily Smoothing Treatment with 5% AHA ($25.95). You can also see my YouTube video about this. So, do you exfoliate? If not, you should start today! You will see: this is like magic for your skin! Tell me how your skin has changed afterwards!